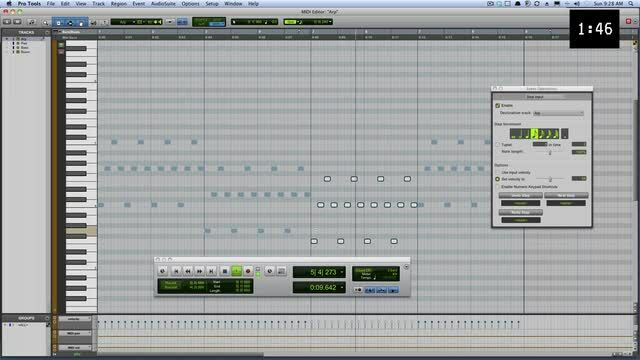 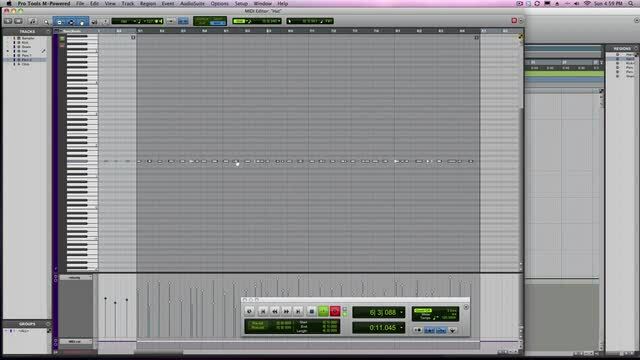 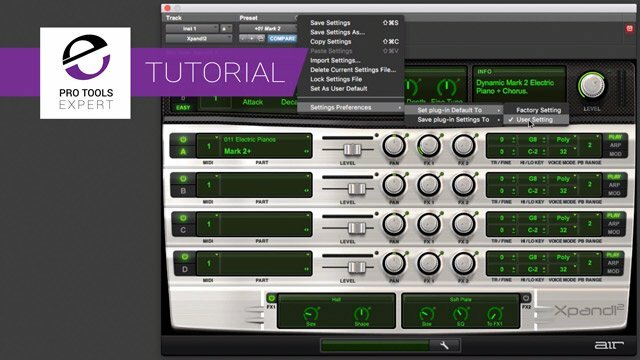 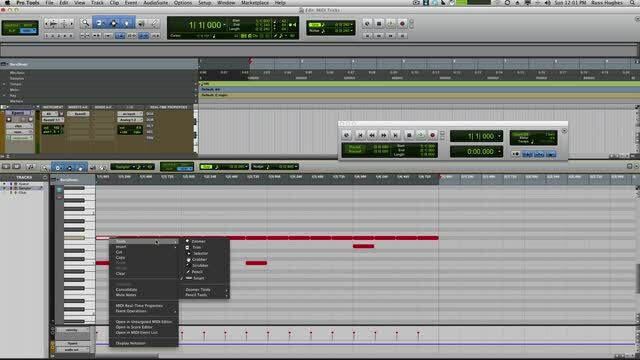 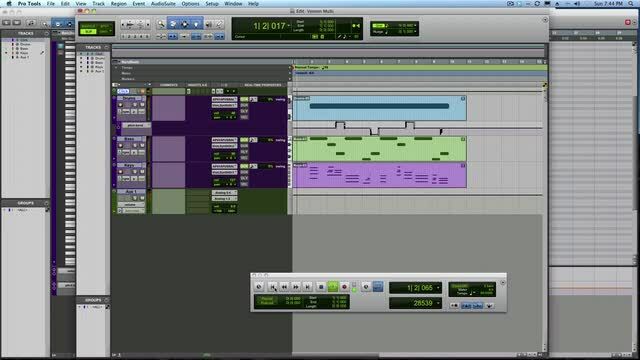 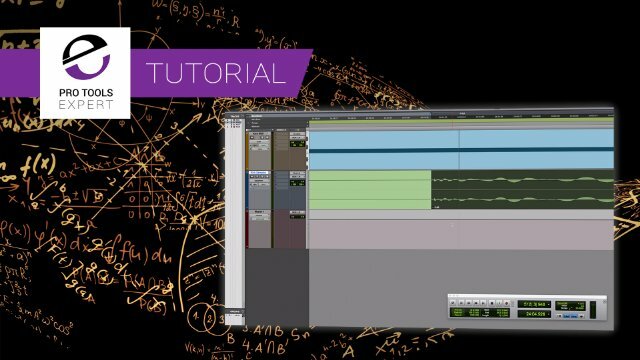 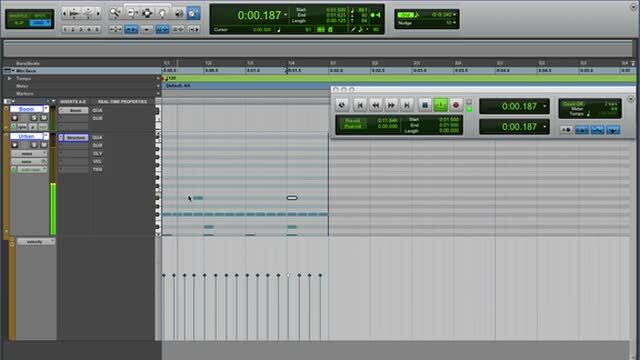 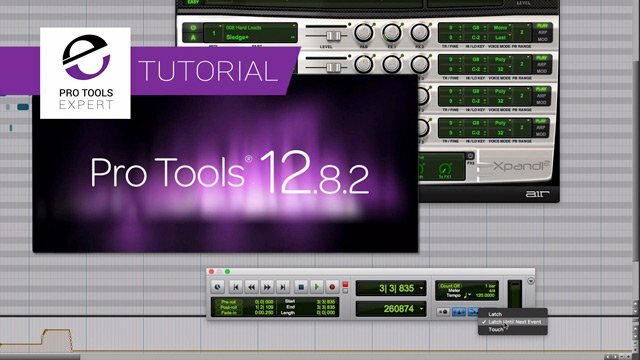 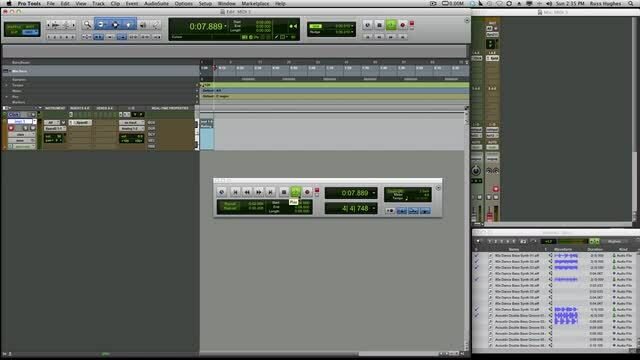 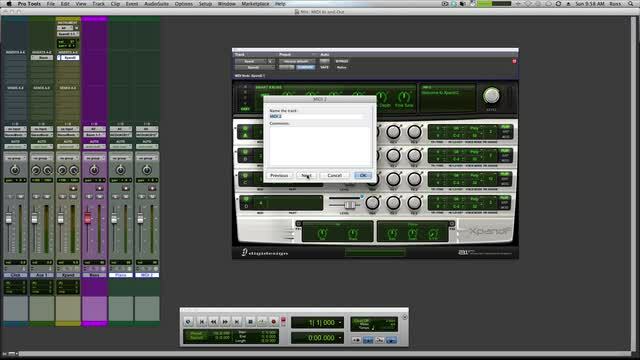 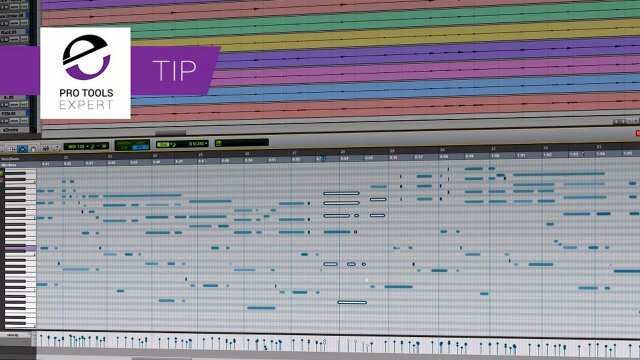 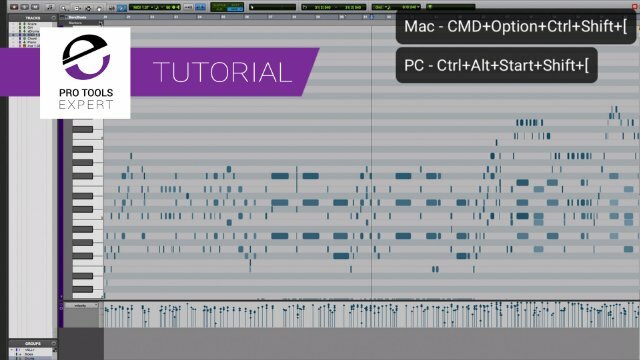 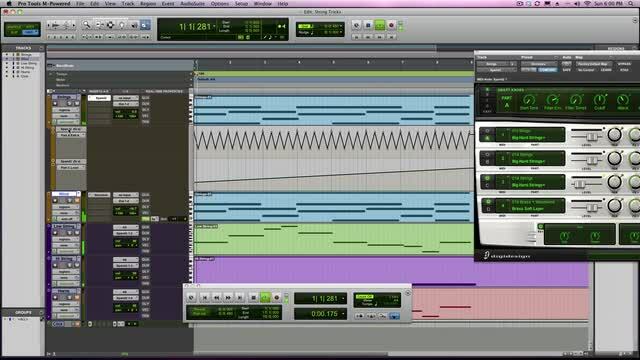 Pro Tools Sample Rounding Timing Errors - What Is It And Why Does it Happen? 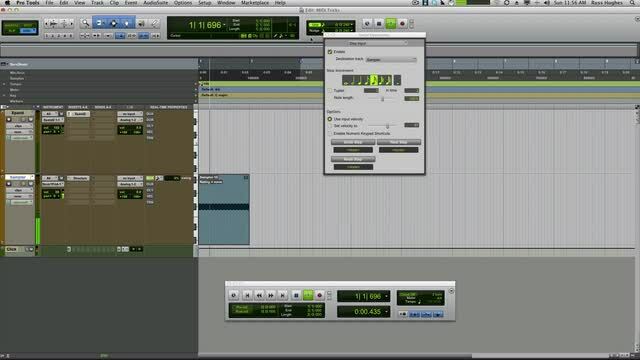 Pro Tools Tip - Edit Faster. 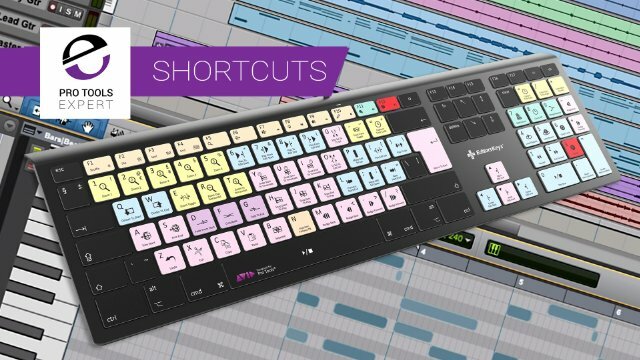 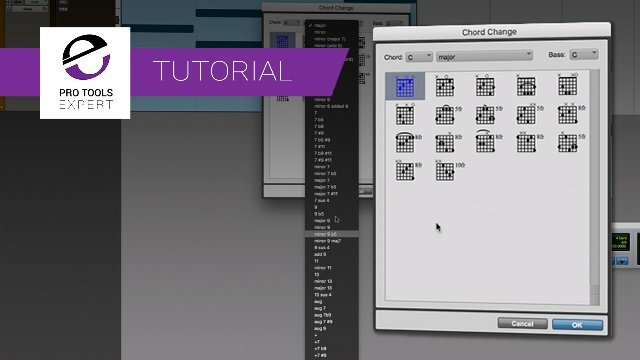 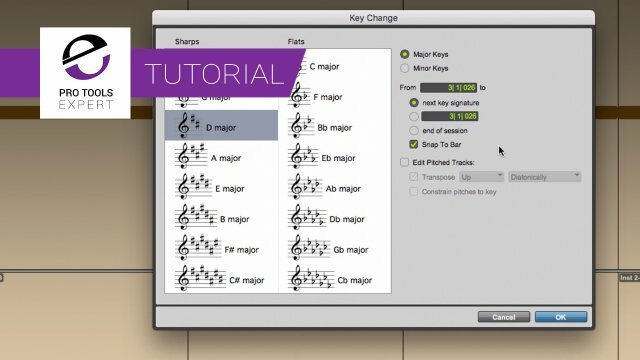 Zoom Your MIDI To Fill The Screen From Lowest Note to Highest With This Handy Shortcut.